Ooredoo has today announced that it has been confirmed as the leading telecommunications company in Qatar for both data and voice services from 2012 to Q1 2018 by consumers in an ongoing study from an internationally-renowed research company. A new report released by leading firm Nielsen shows Ooredoo was named as the best in ‘Overall Network Quality for Voice, SMS and Data’ services, based on 17,500 surveys conducted between 2012 and March 2018 with the general population of Qatar. 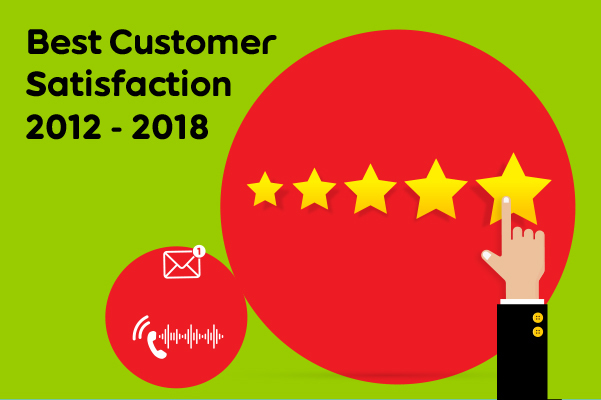 The company has also achieved year-on-year improvements in customer satisfaction in every year since the study began – a feat that no other competitor has been able to match. Ooredoo’s Supernet has been awarded with a host of global network awards, including ‘Best Operator Network’ Award at theTelecom World Middle East Awards. 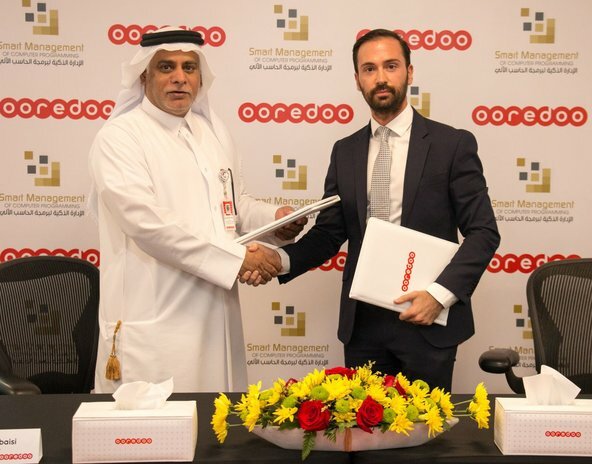 Recently, Ooredoo has announced 50 5G network towers are now live in Qatar – a major milestone since the launch of Ooredoo 5G in May 2018. The company has promised to continue to invest in rolling-out its 5G network to ensure Qatar is at the forefront of 5G developments and the 5G ecosystem. For more details on Ooredoo’s Supernet network and services, go to https://www.ooredoo.qa/portal/OoredooQatar/supernet.